Have you ever had that moment when you looked in your closet and realized that your personal style not only resides on the walls of your home but is tucked away in drawers and draped on hangers as well? Fashion and décor: when the two collide, it’s a beautiful thing! My style collision: neutral, cozy, practical. Disclaimer: I received this product from Jord as compensation for the post. All views and opinions expressed in the post are my own and no other compensation was provided. I love a white wall, black accents, and loads of natural touches. If you scanned through my closets (which is something my nosey self wants to do with most people) you will find at least 12 white tops that all have slightly different fits, dark denim jeans and black leggings, and heaps of neutral slip-ons, sandals, boots, and sneakers. Just like in my home, I use accent pieces to layer in order to give my style a little more depth and texture. In my home that consists of interesting vintage or antique pieces, textured pillows and throws, and art that tells stories. My personal style is no different. You can find me layering with chunky cardigans, bright, patterned button-ups, and unique watches and jewelry that tells stories. My Jord wood watch is just one example of how my style surrounds me. It meets all of my must-have fashion elements: neutral, practical, and comfortable. It’s timeless design and neutral color combination allows me to wear it with nearly everything throughout every season! I’m wearing the Cassia Zebra & Ivory. 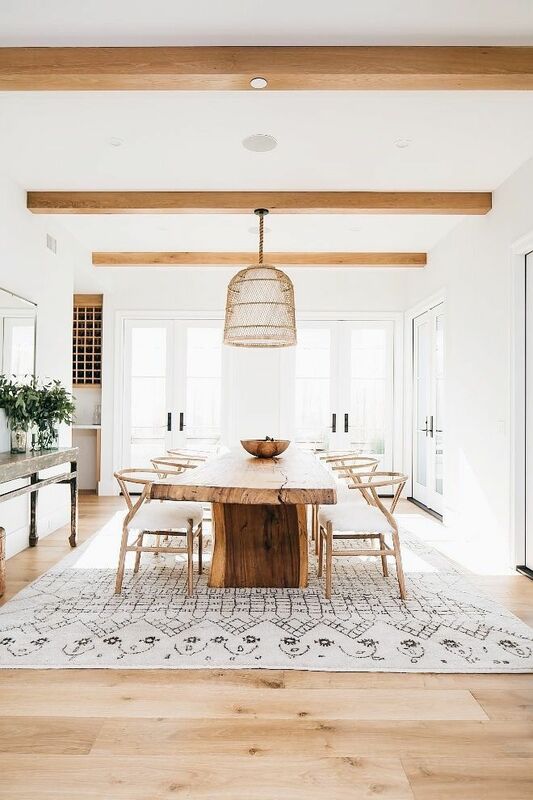 It’s also a nod to one of my absolute favorite design trends: wood and white! It’s certainly telling when your fashion loves correspond with décor trends. Though Jord wood watches have several different types of wood and face colors to choose from, the classic natural wood and white is my personal favorite. It’s such a classic combination and is incredibly versatile. This statement holds true for wood and white décor as well. It will never go out of style and is flexible with every season or mid-life design mood swing. Want a chance to win $100 off your unique Jord wood watch? Enter the giveaway by clicking on the link below. You can receive an automatic $25 off your purchase and free sizing by using code y121049t at checkout. Check out all of their beautiful selections at Jord’s website. This is nice. These pictures are beautiful. Thanks for sharing this post.